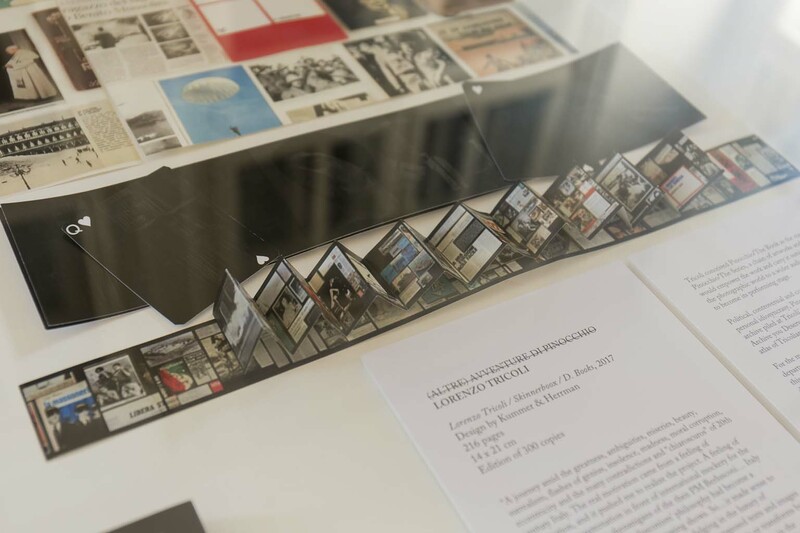 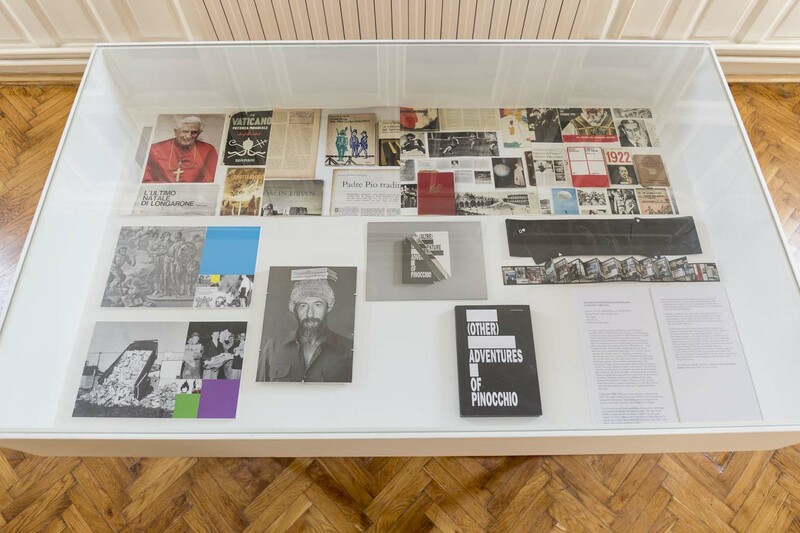 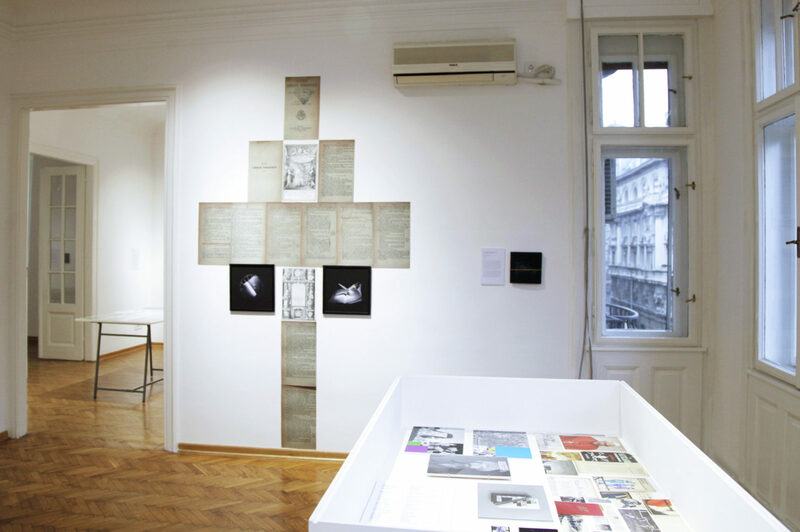 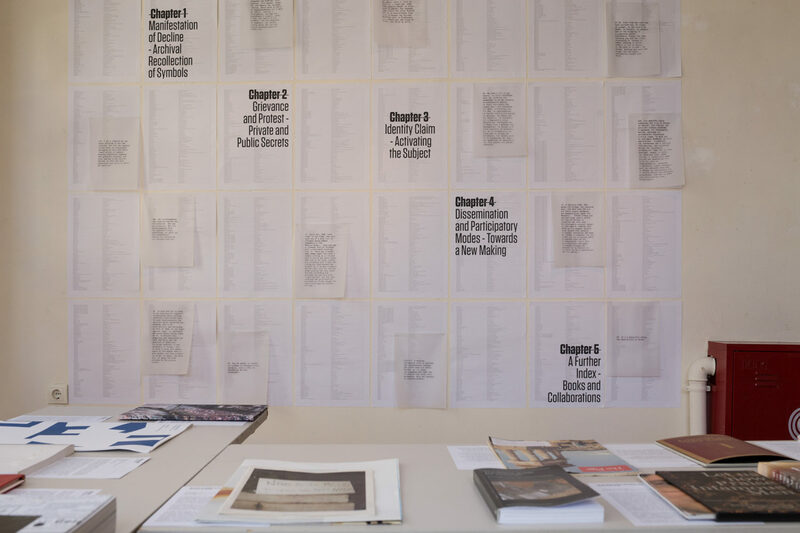 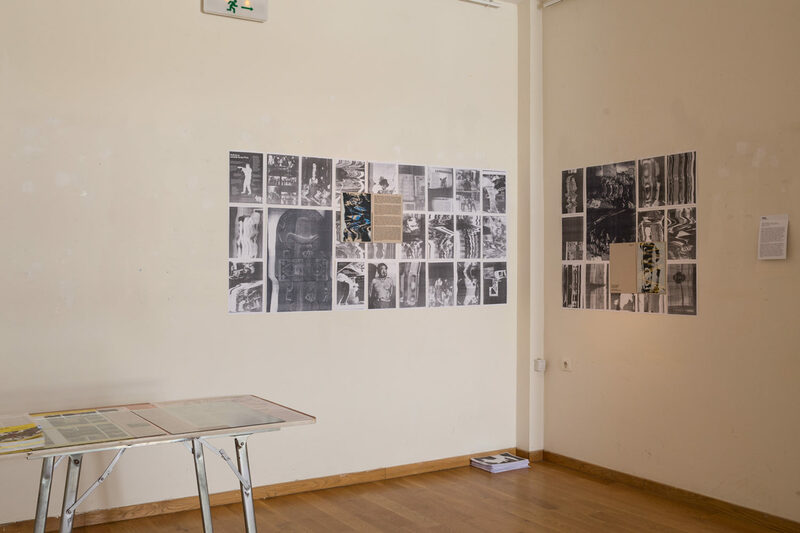 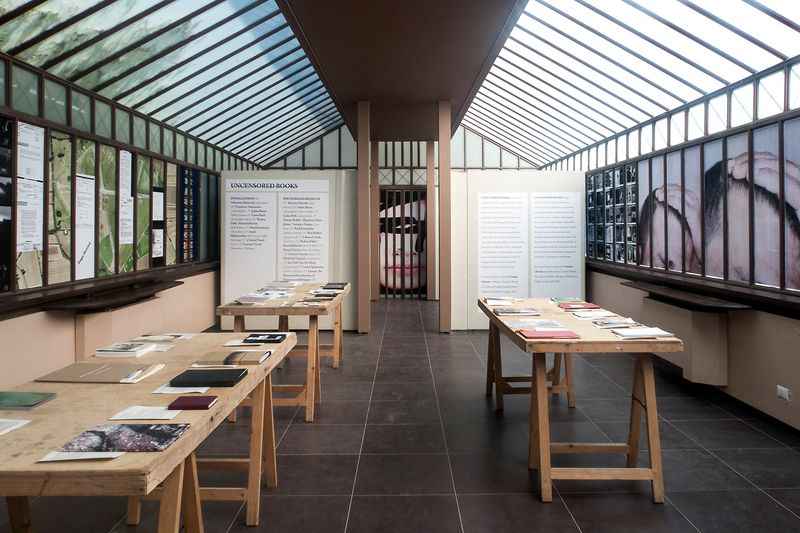 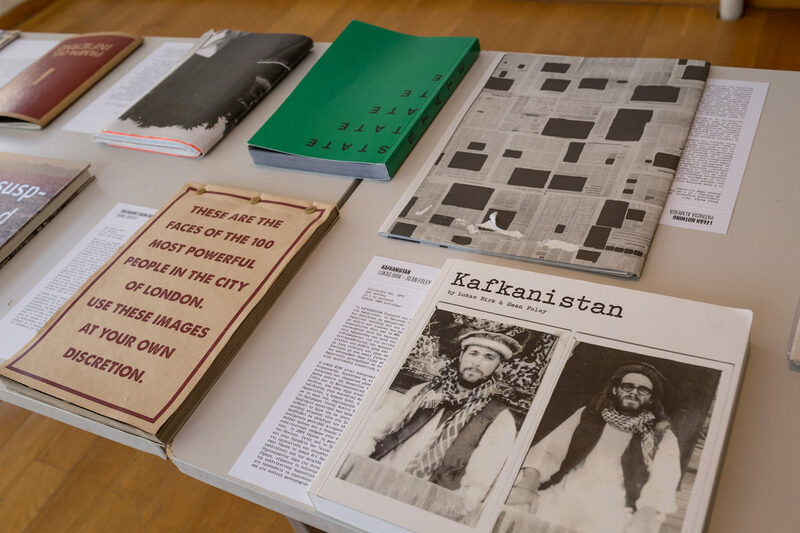 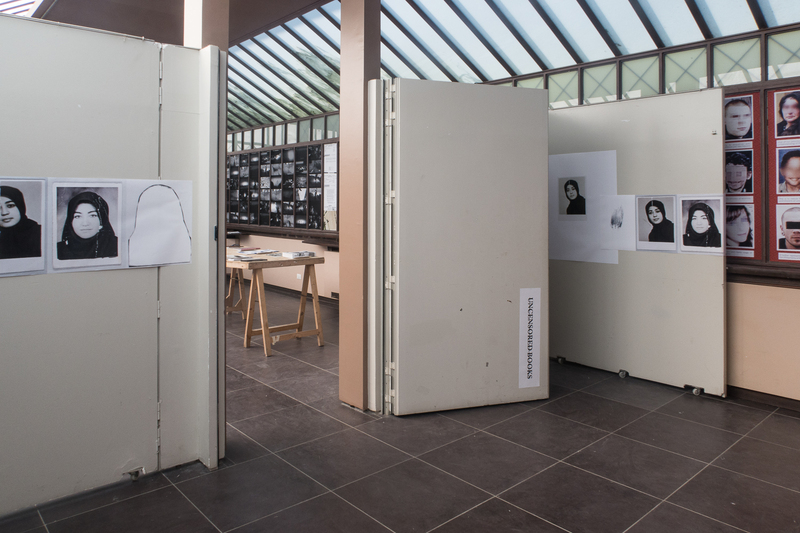 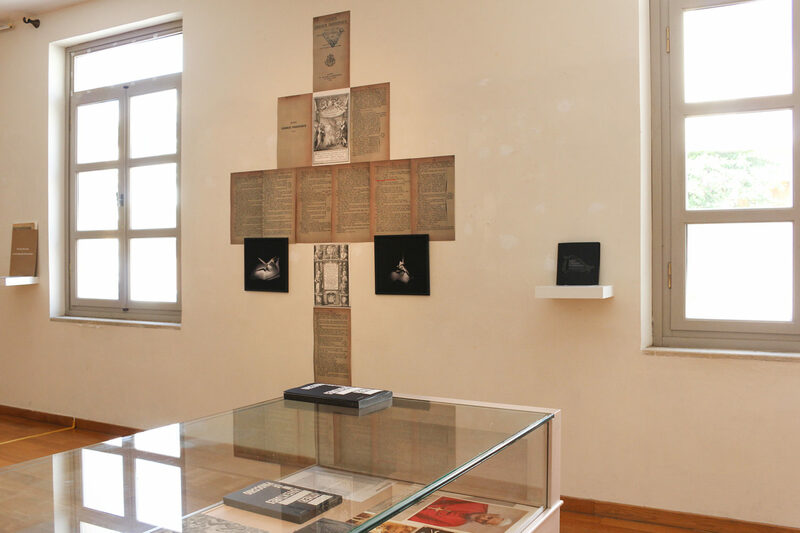 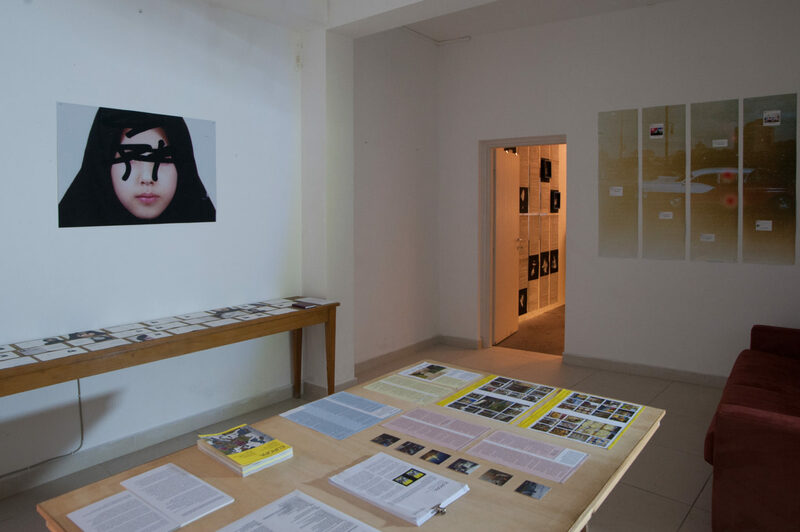 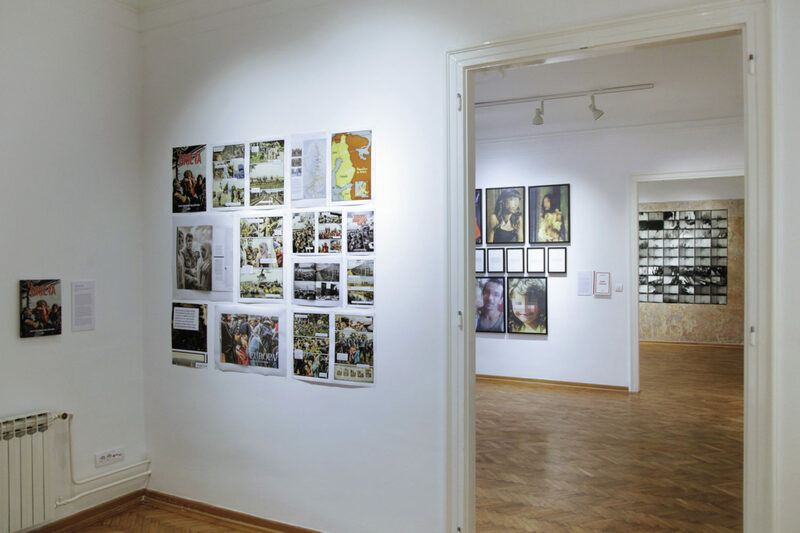 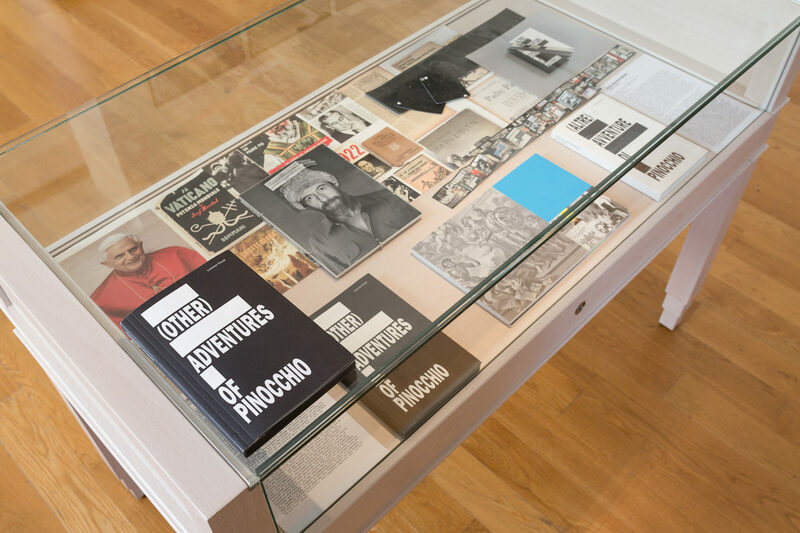 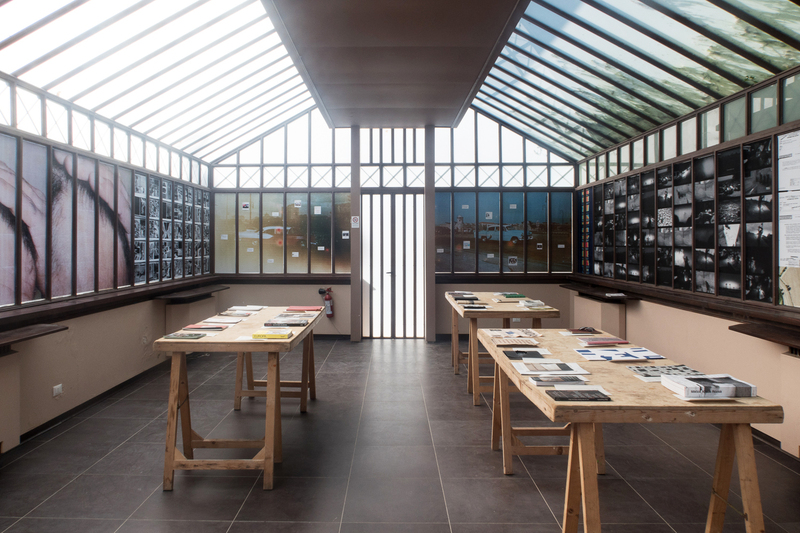 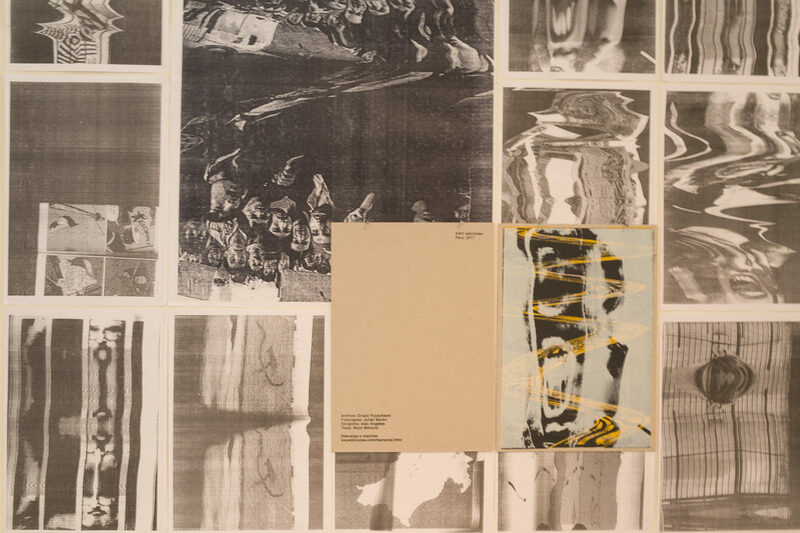 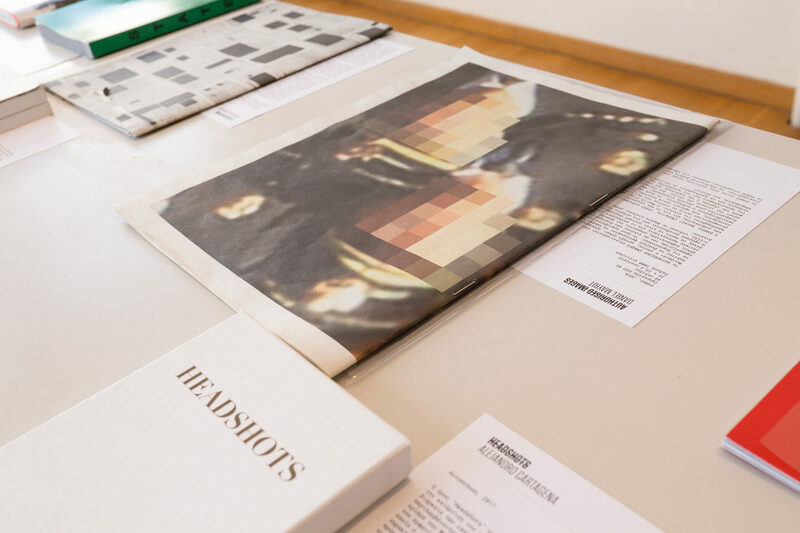 Uncensored Books is an ongoing photobook-based exhibition. 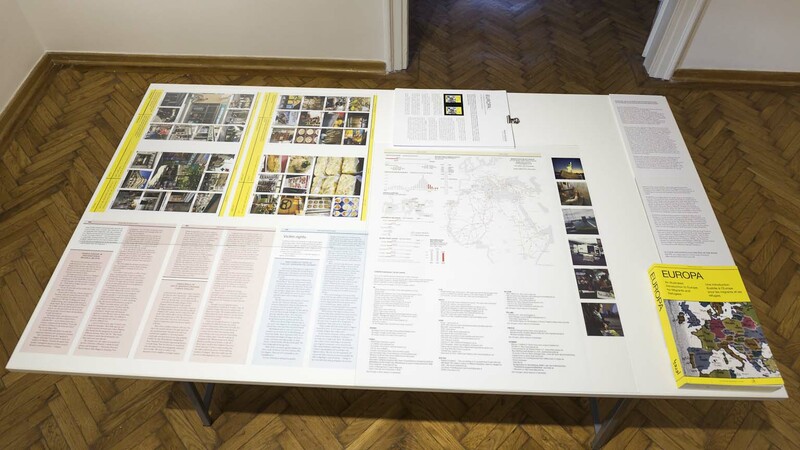 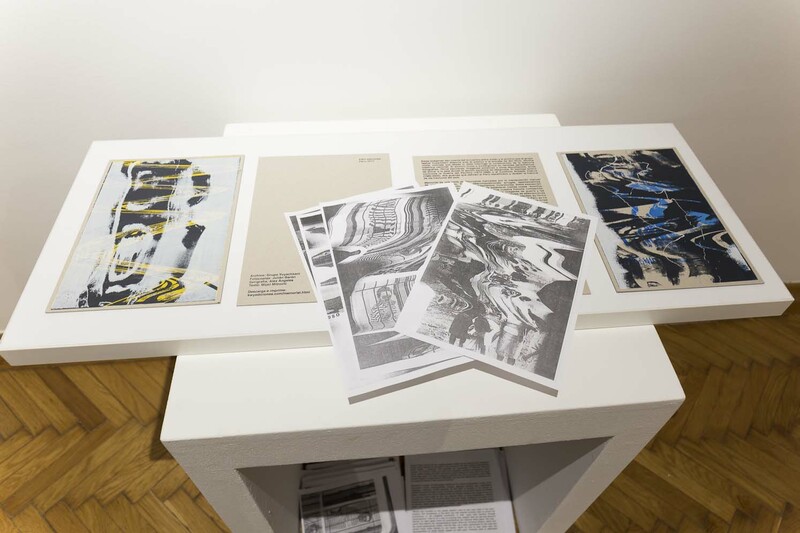 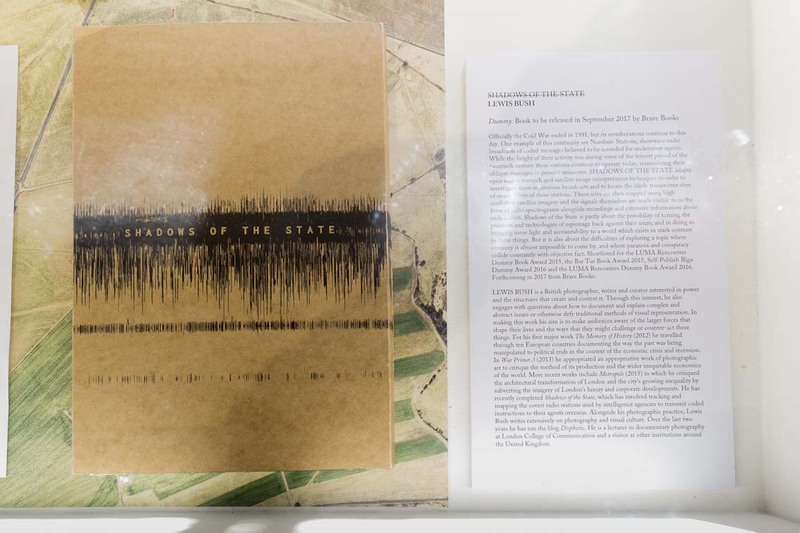 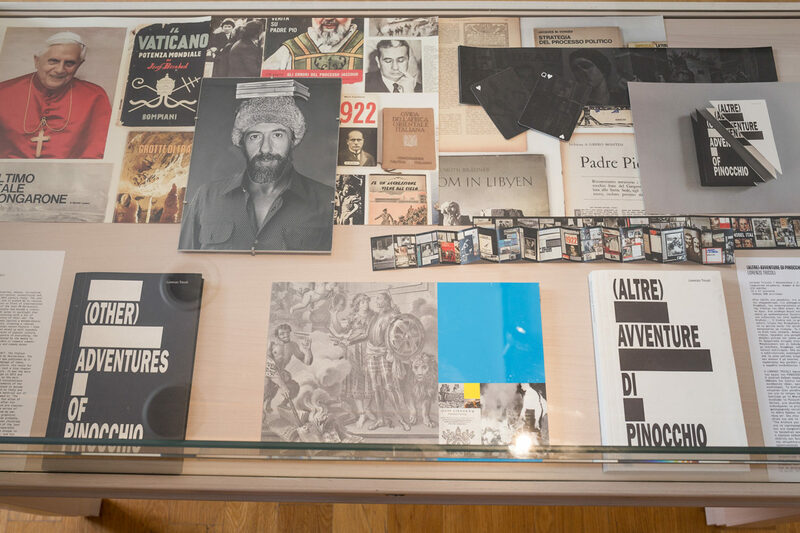 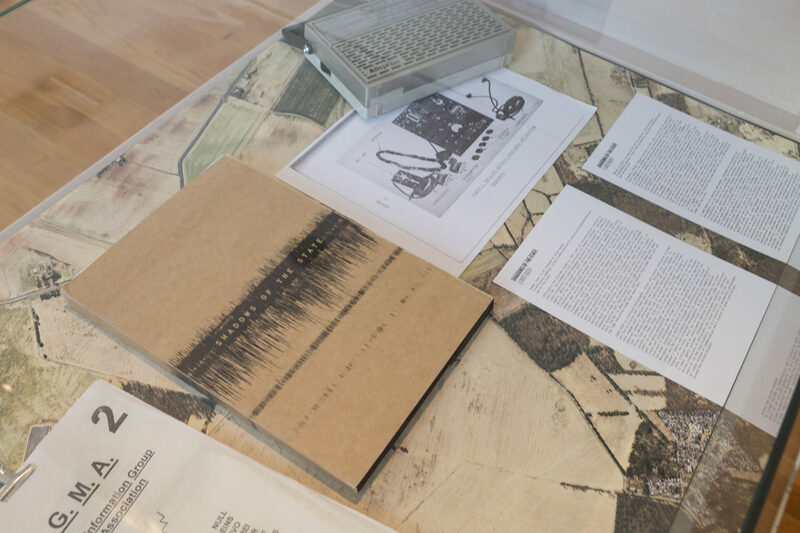 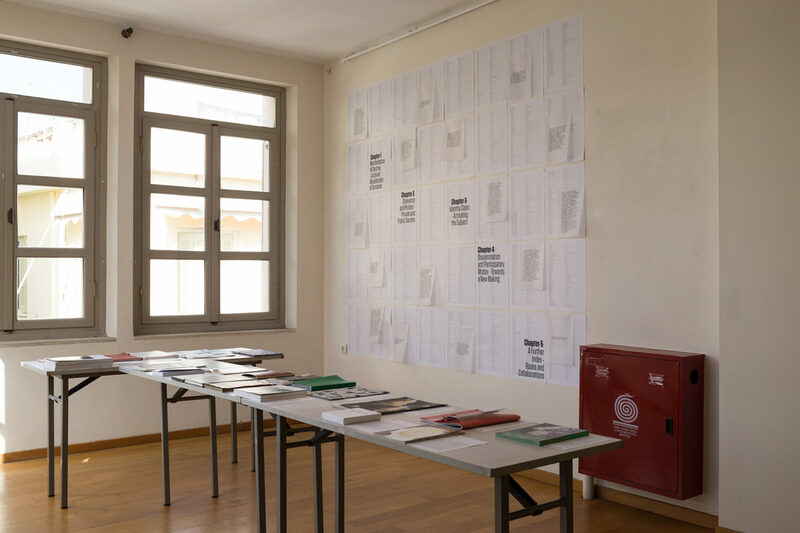 Books, alongside their form, narrative and conceptual framework of production and dissemination, are employed here as to address the topic rather than to venerate the book form. 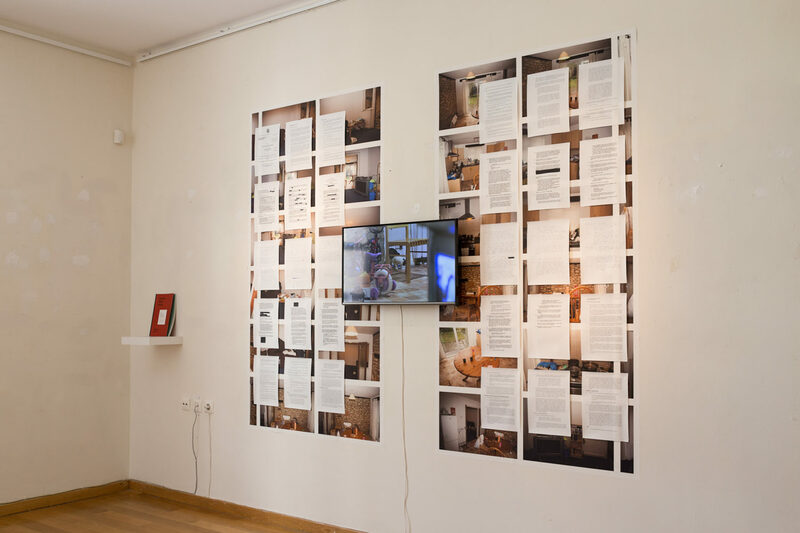 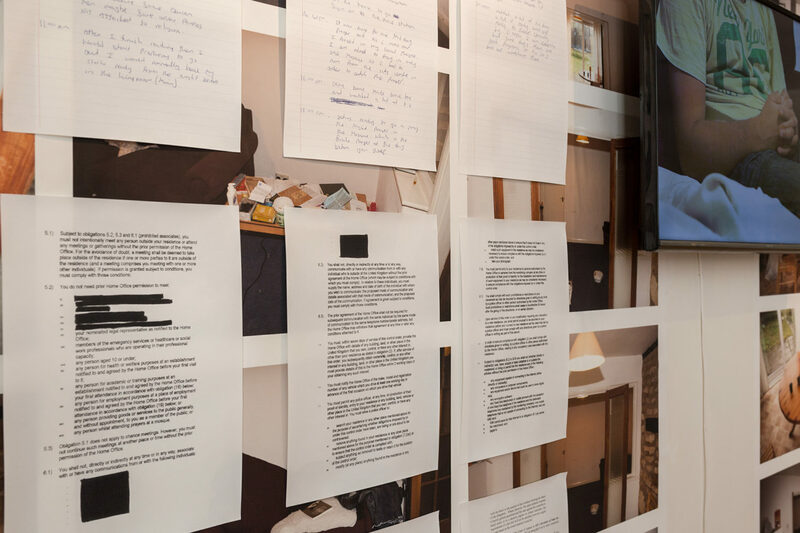 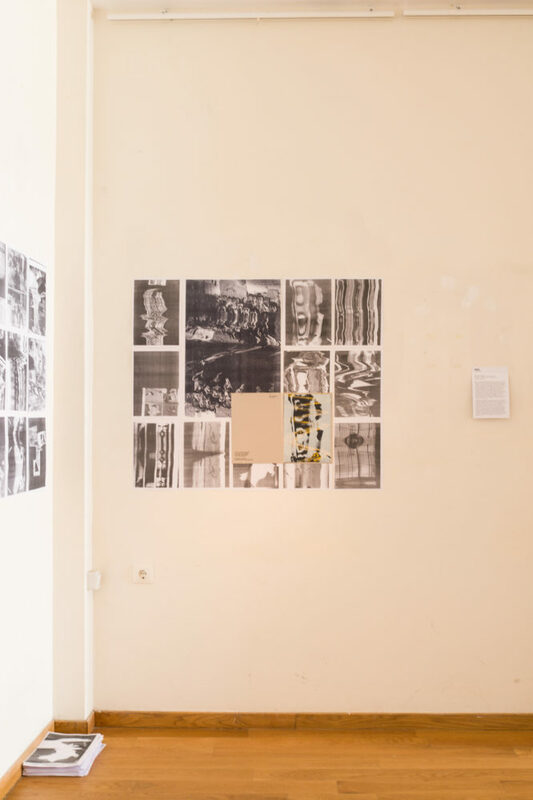 They become the starting points of a generic narrative that unfolds on the wall in the form of ephemeral/DIY installations preserving their guerrilla nature. 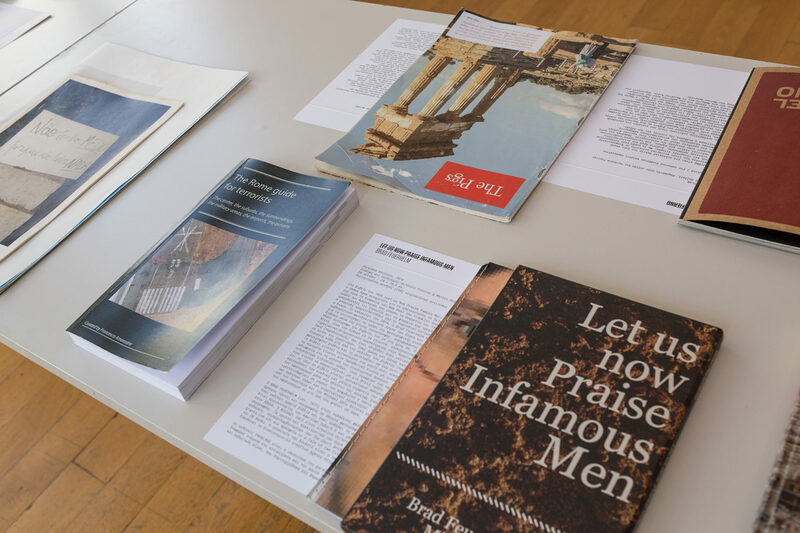 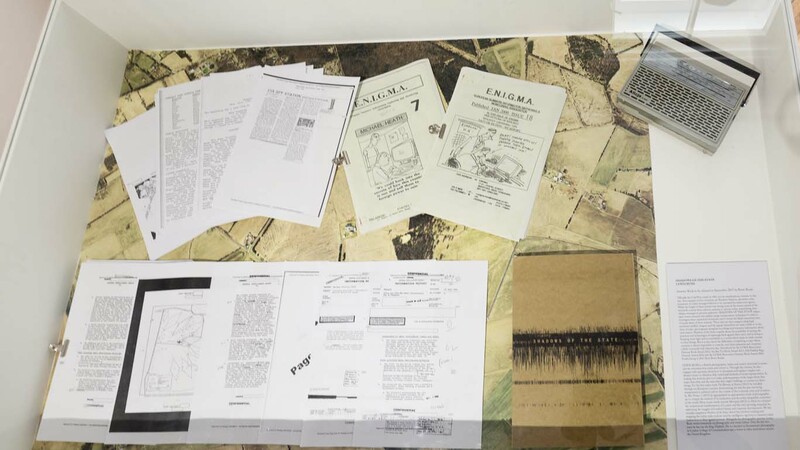 “Uncensored Books” brings together a series of photobooks and installations that address in a critical way, through both their content and form, the production, uses / misuses, consumption and circulation of the Image today within dominant mass ideology’s narrative systems. 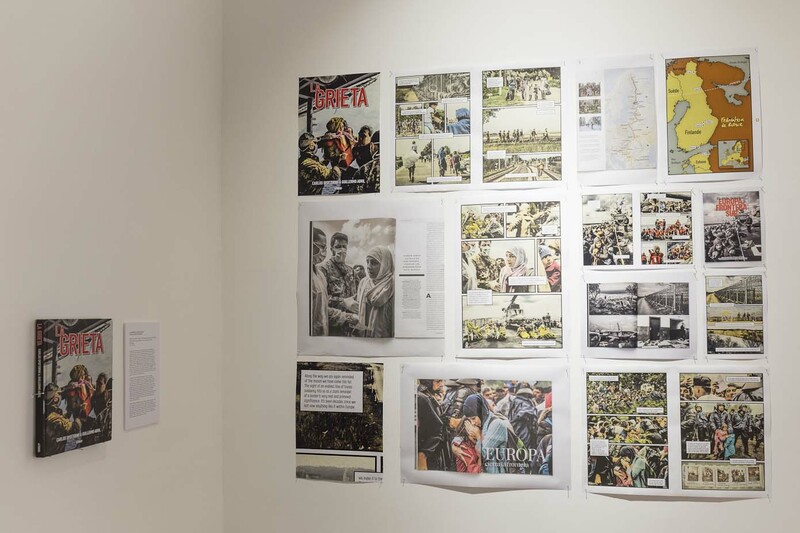 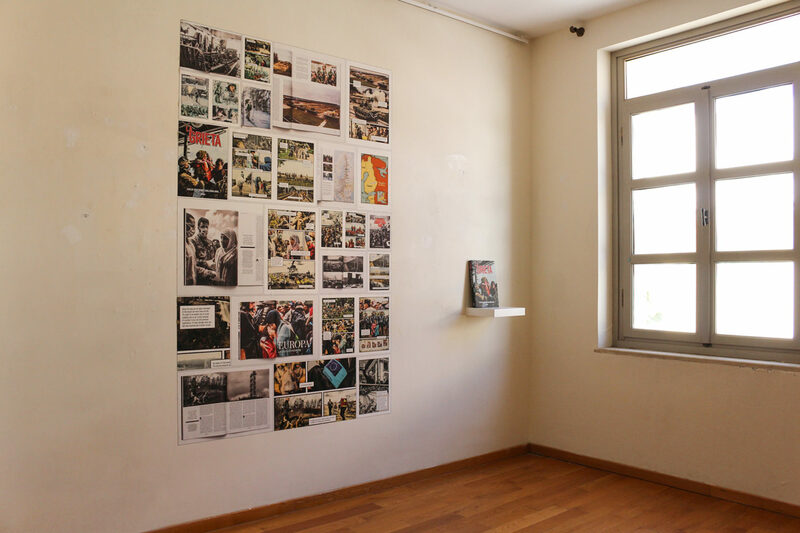 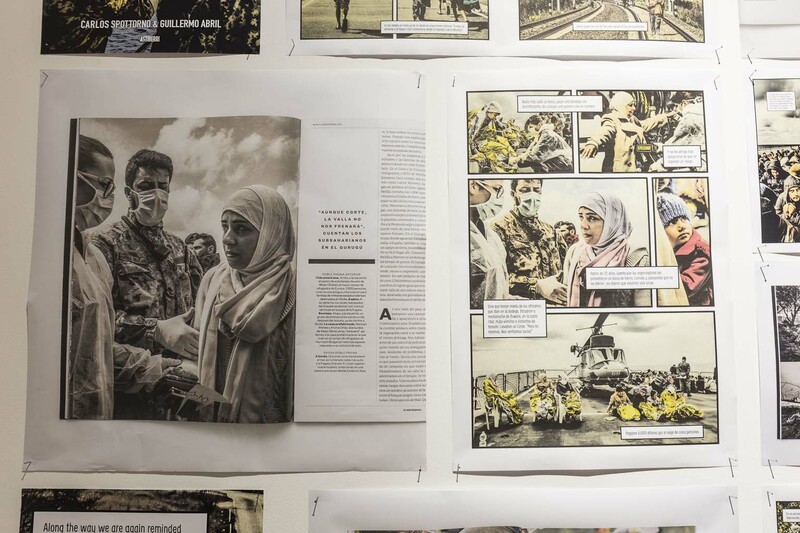 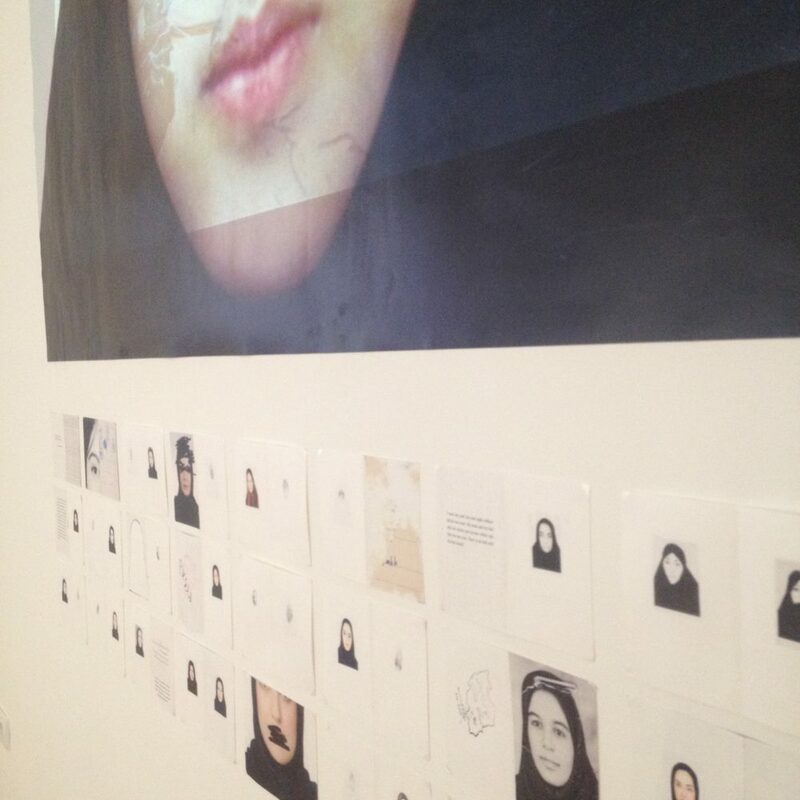 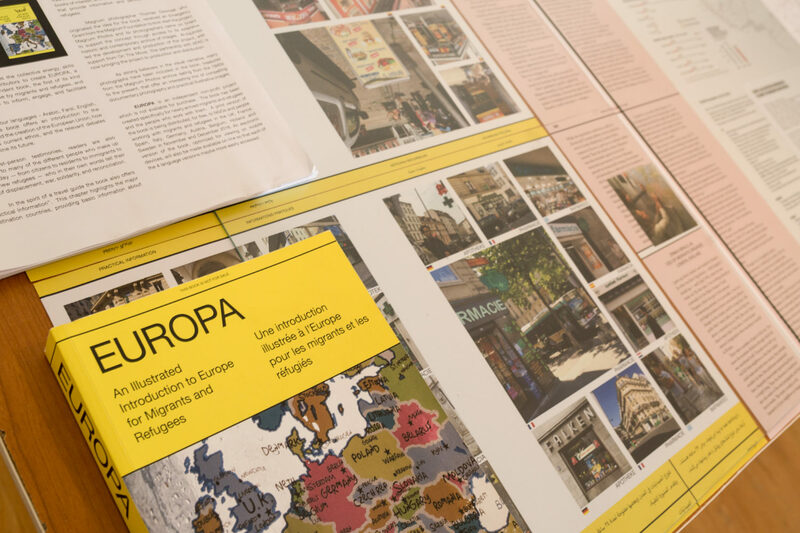 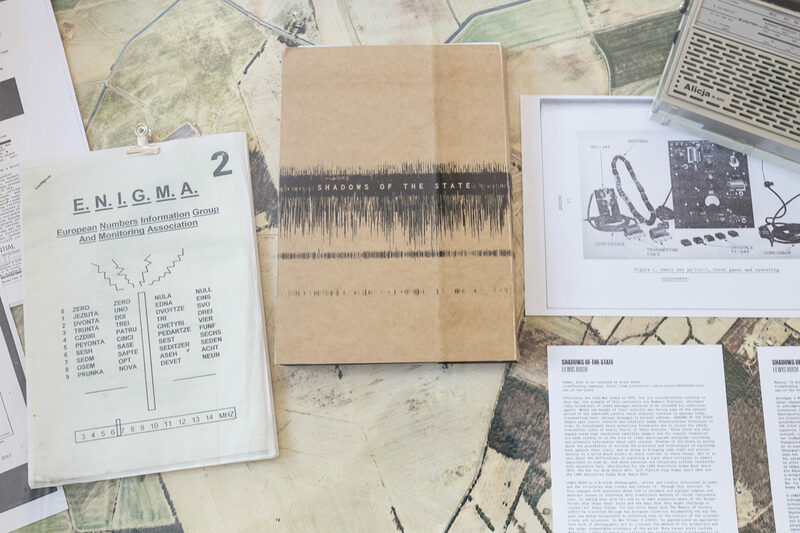 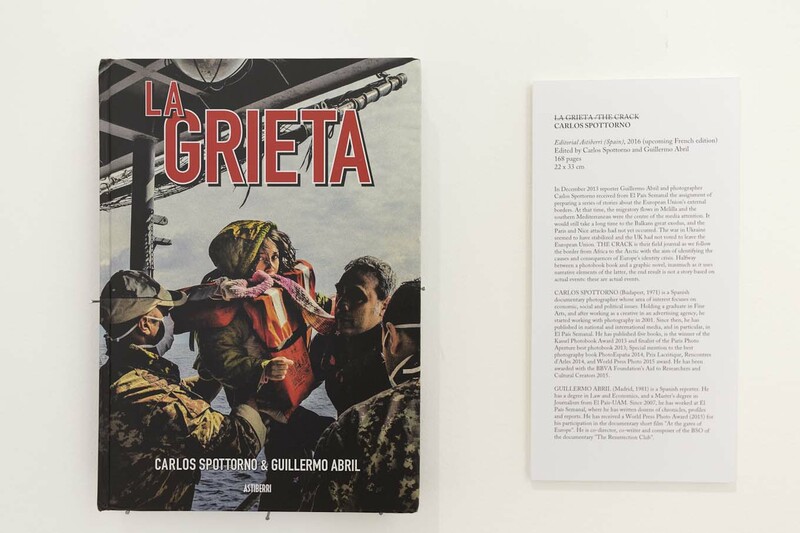 By exploring new dissemination and audience engagement channels, many of its featured titles point to the potential role of photography and books can assume as activism tools. 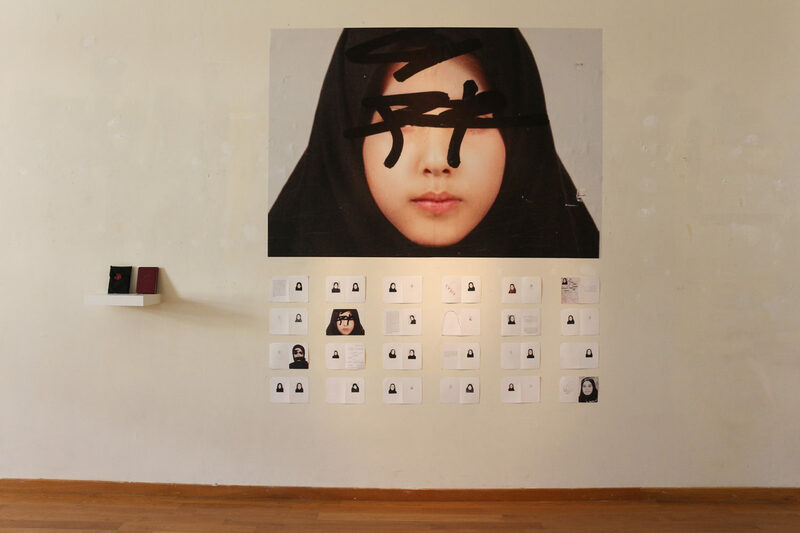 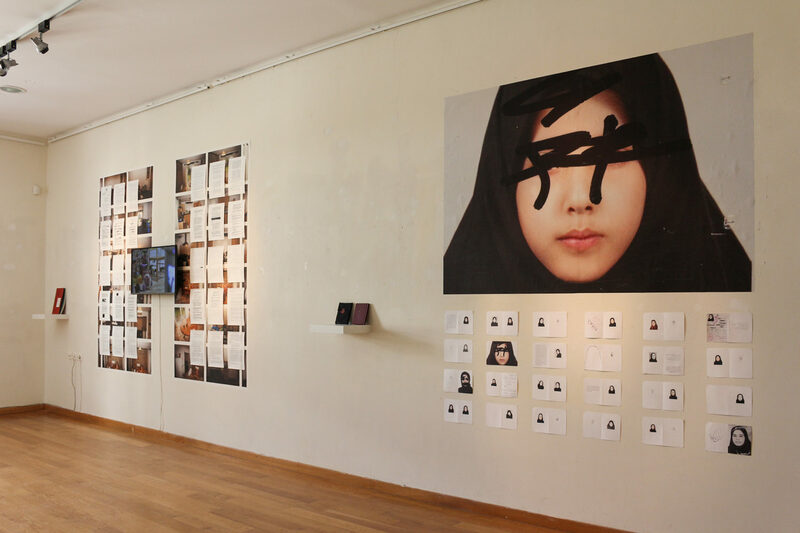 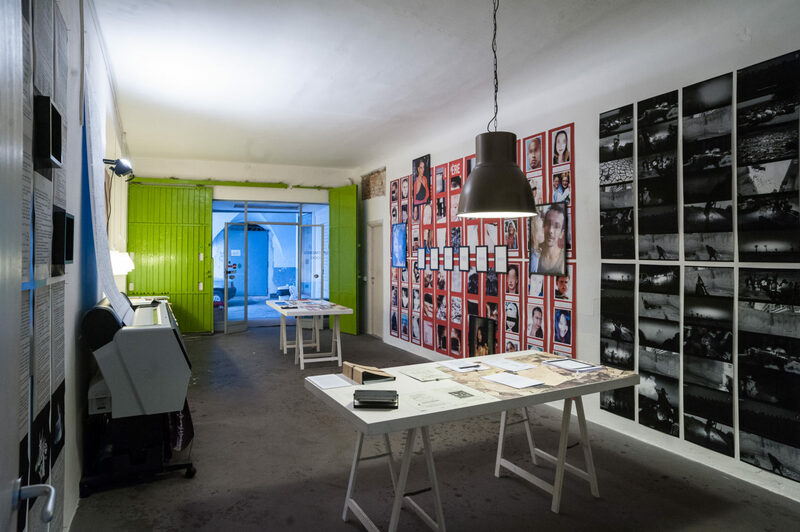 Many photographers employ recycling, appropriation and manipulation of existent images encountered on the Internet and social media, as a means of exploring new ways of storytelling, while addressing the political issues inherent in the circulation and use of images. 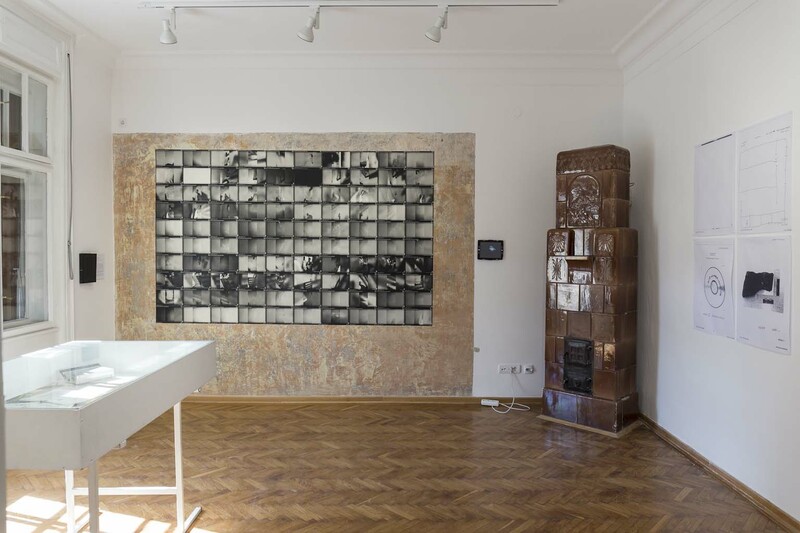 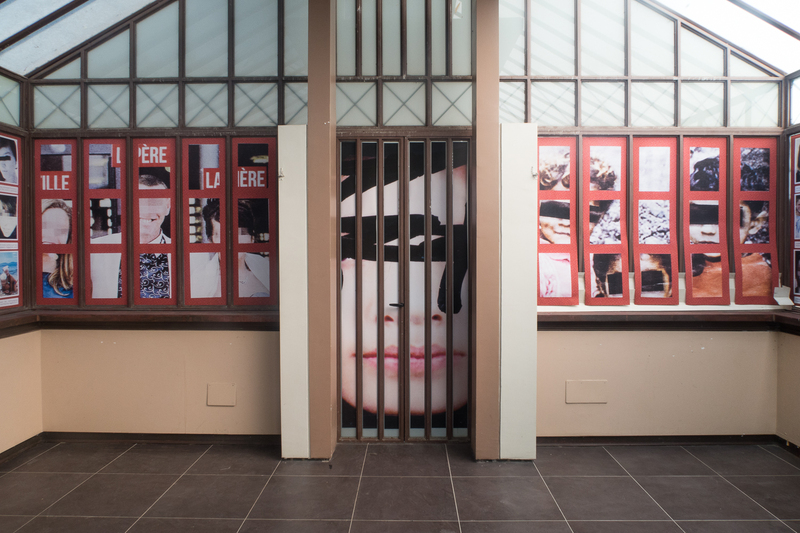 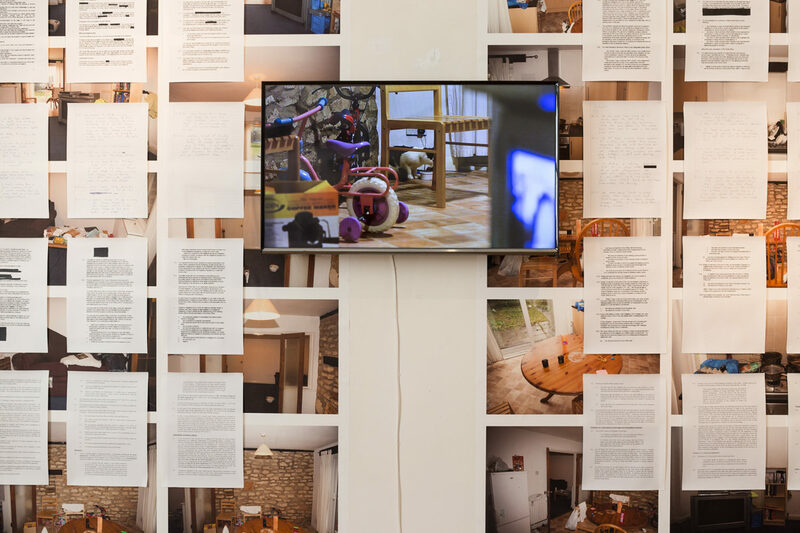 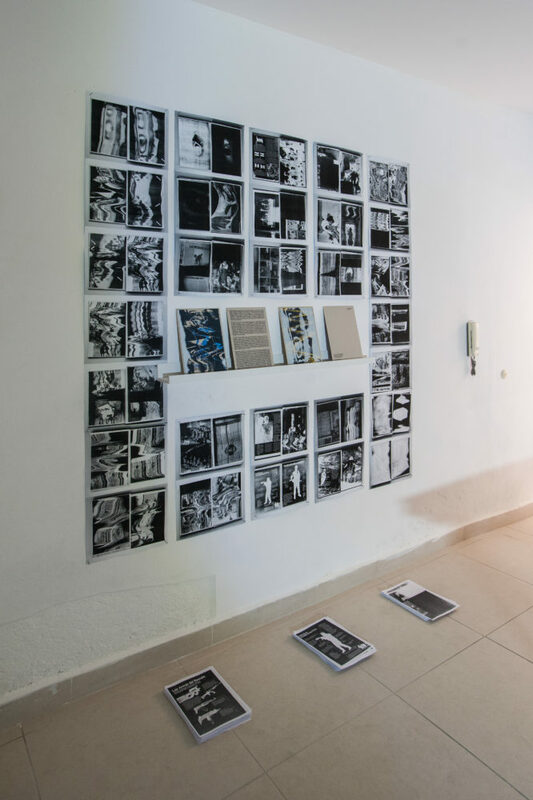 Others perform and expose through their works the present uses of the Image as a tool of political and economical control amidst the contemporary media scape, placing special emphasis on the fundamental role of the viewer in the dissemination of the final meaning. 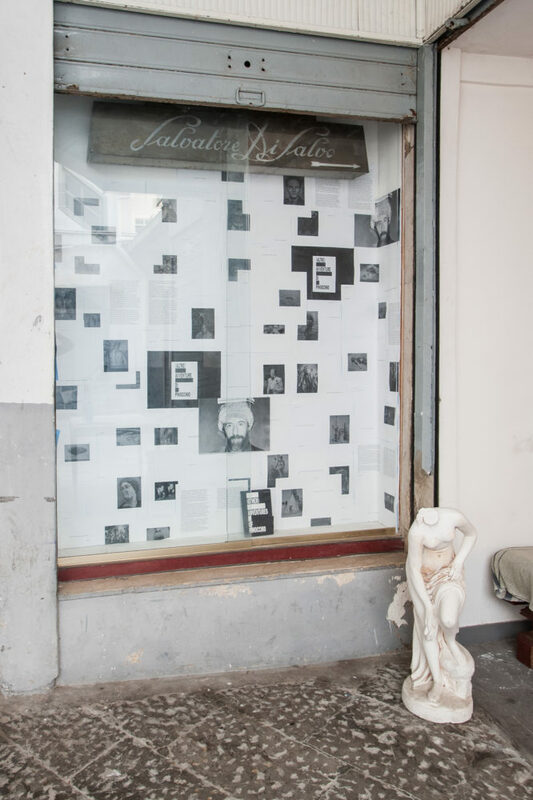 Venue 4: Uncensored Books. 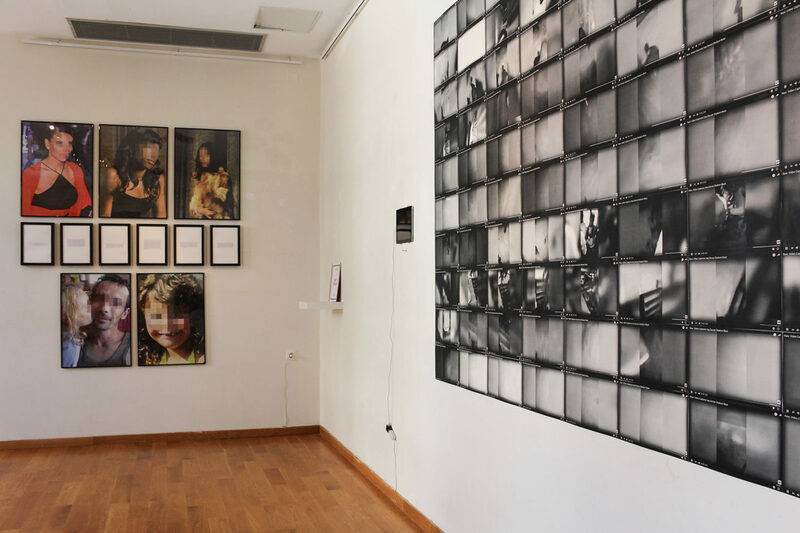 Medphoto Festival, Rethymnon-Crete, September 15-24, 2017. 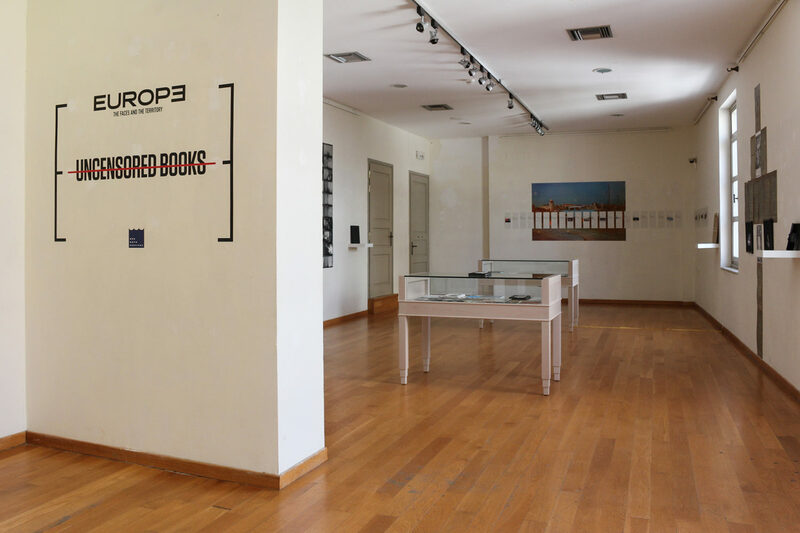 Uncensored Books, Medphoto Festival, Rethymnon-Crete, 2017. 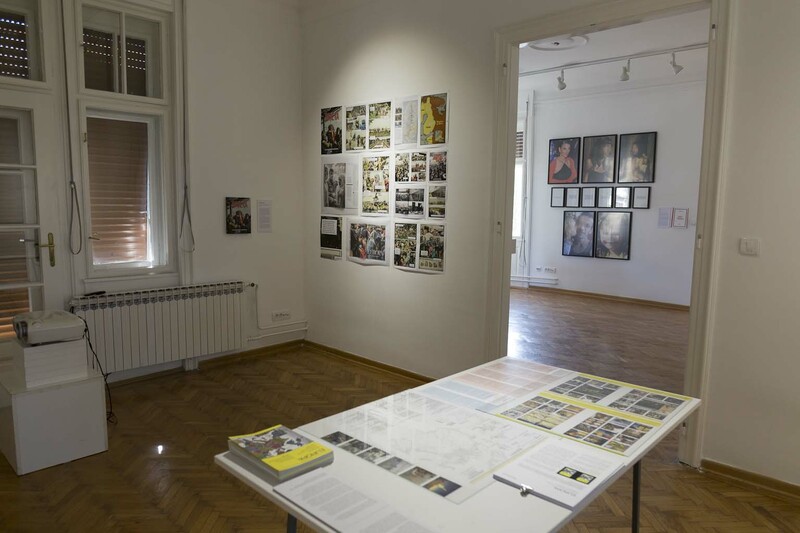 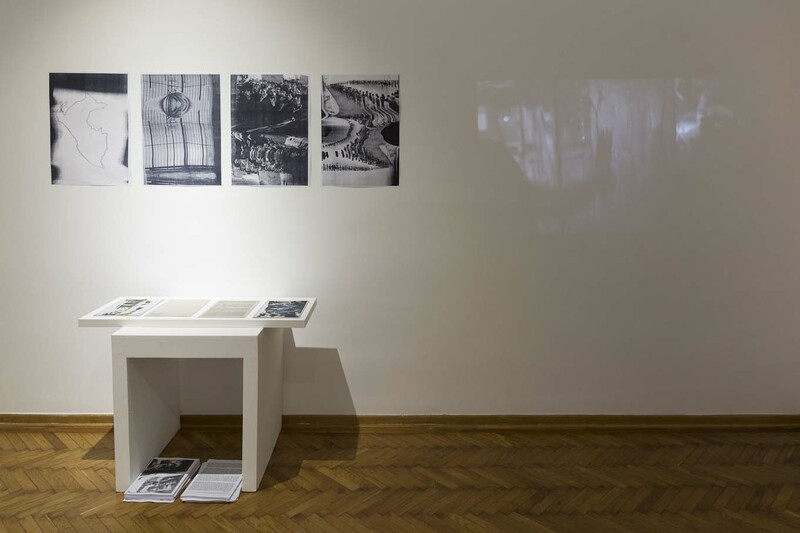 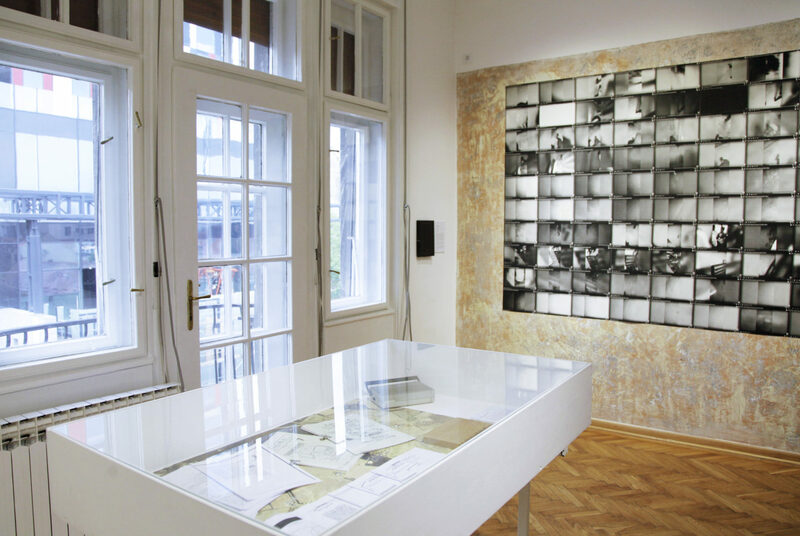 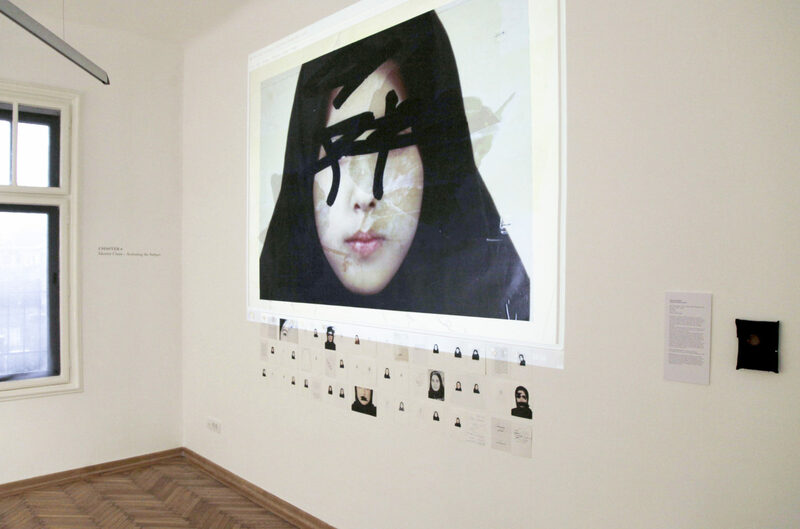 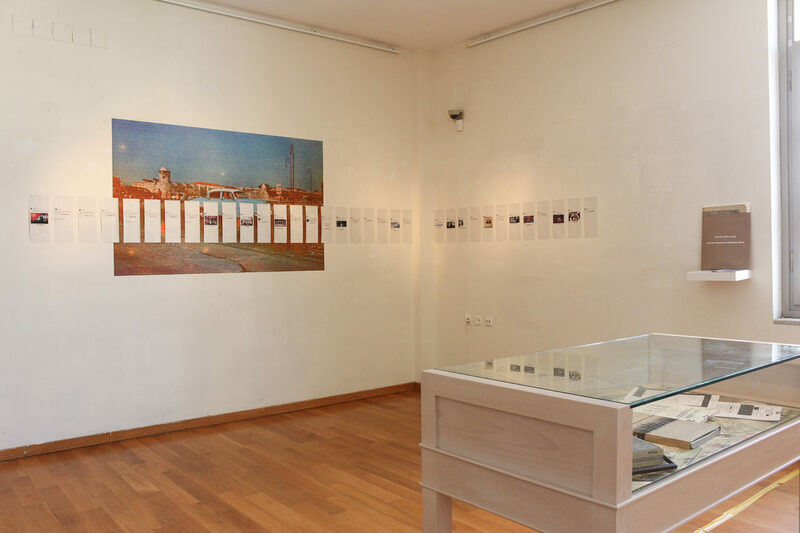 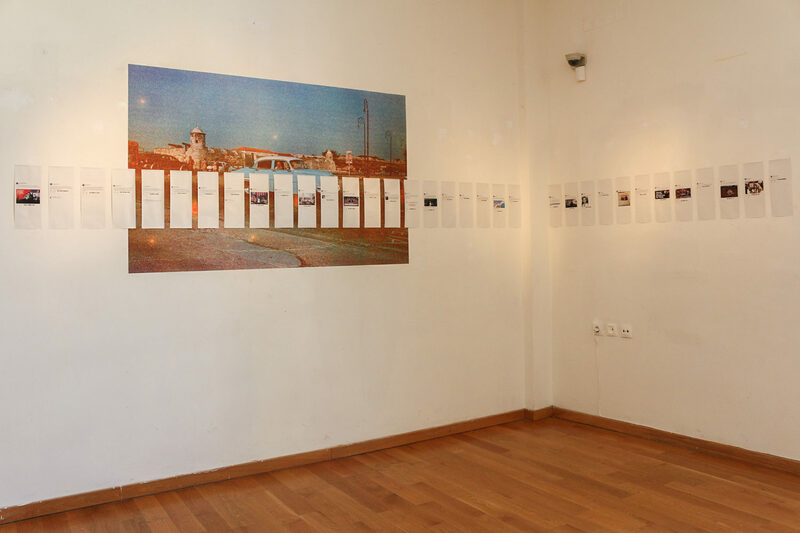 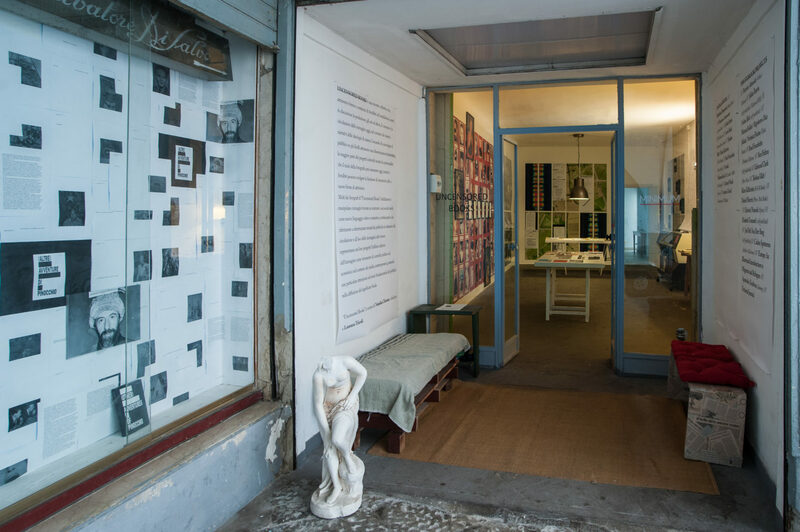 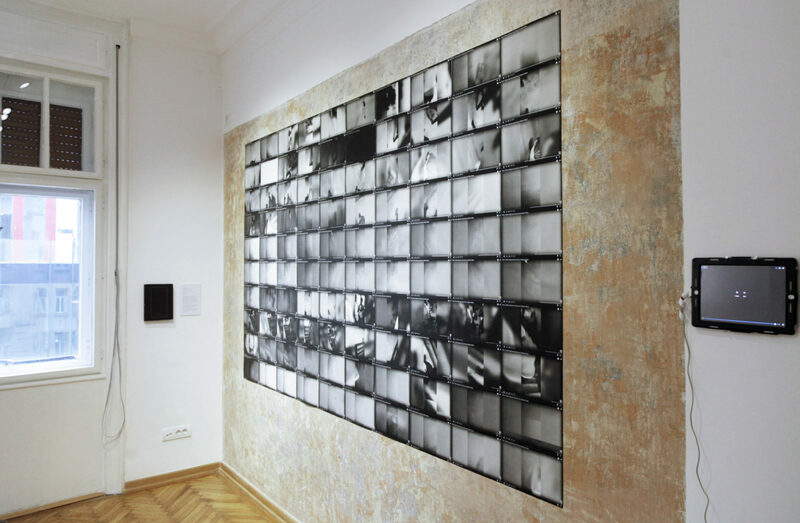 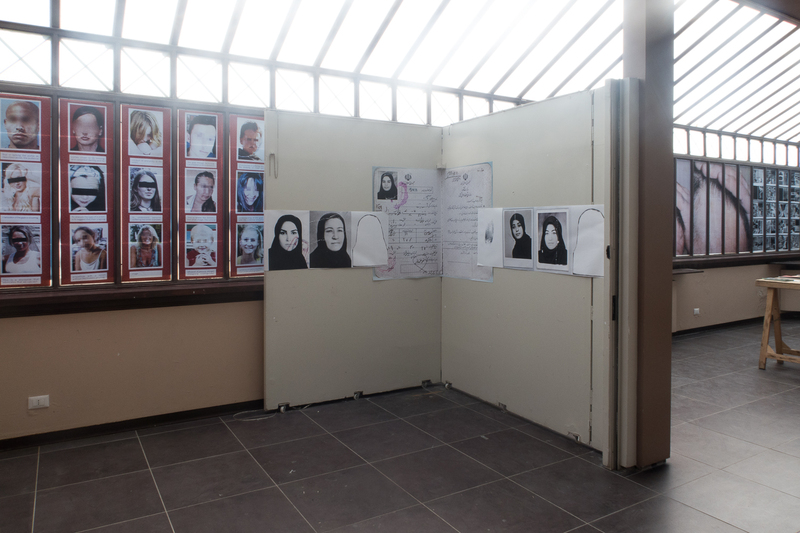 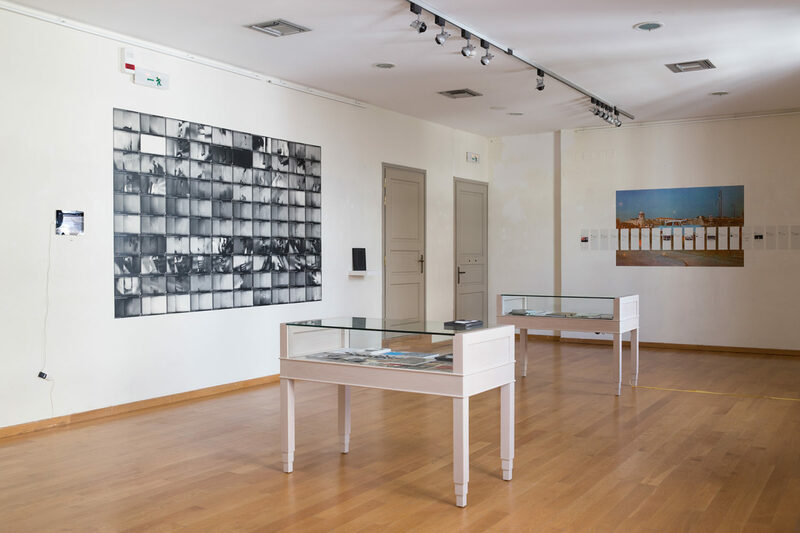 Installation views: © Ioannis Markakis, Medphoto Festival. 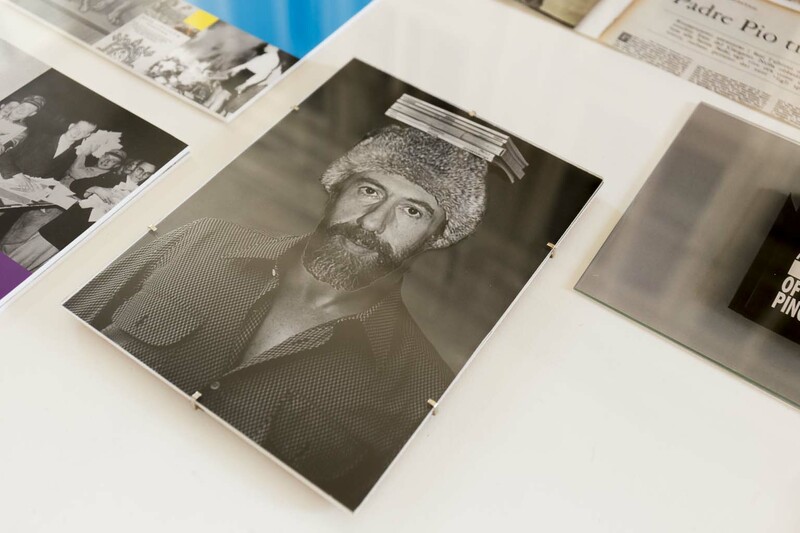 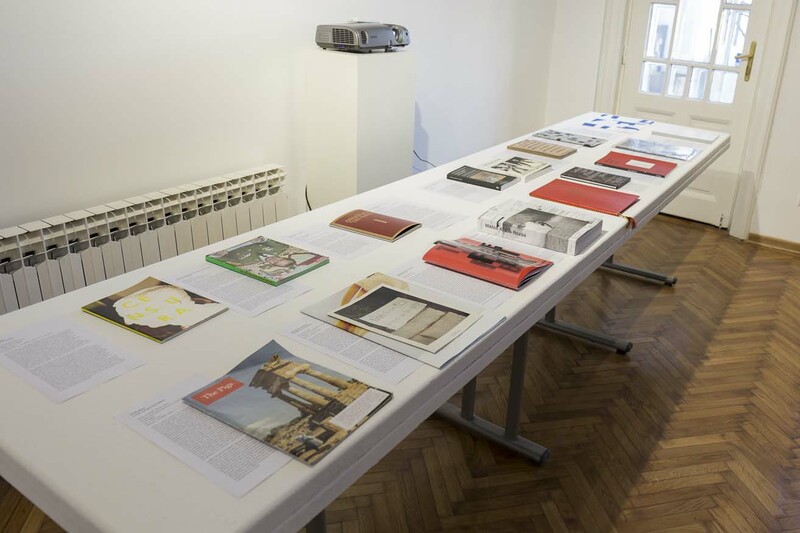 Photobook projects by: Patricia Patrícia Almeidada (Ghost Editions), Lukas Birk (self-published), Martín Bollati-Rigoberto Díaz Julián-Verónica Fieiras (Chaco Books), Alejandro Cartagena (self-published), Ben Helton (self-published), Yannis Karpouzis (dummy), Daniel Mayrit (Phree / Riot Books), Christof Nuessli (Cpress), Elisabeth Tonnard (self-published), Jan Dirk Van Der Jan Dirk van der Burg (self-published), Apostolos Zerdevas (dummy), and Fictional Journal Teresa Palmieri. 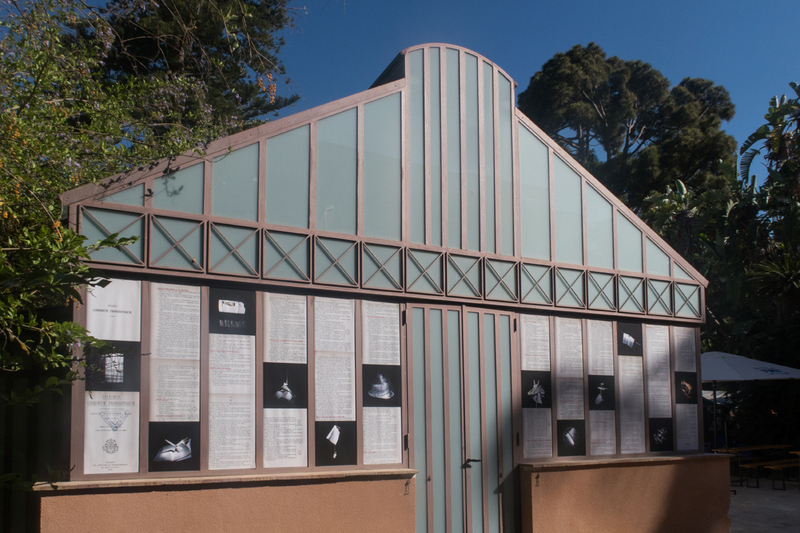 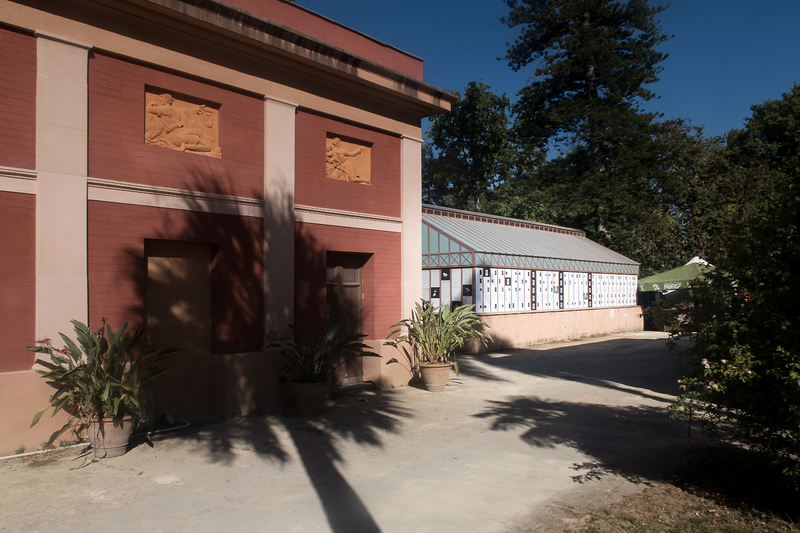 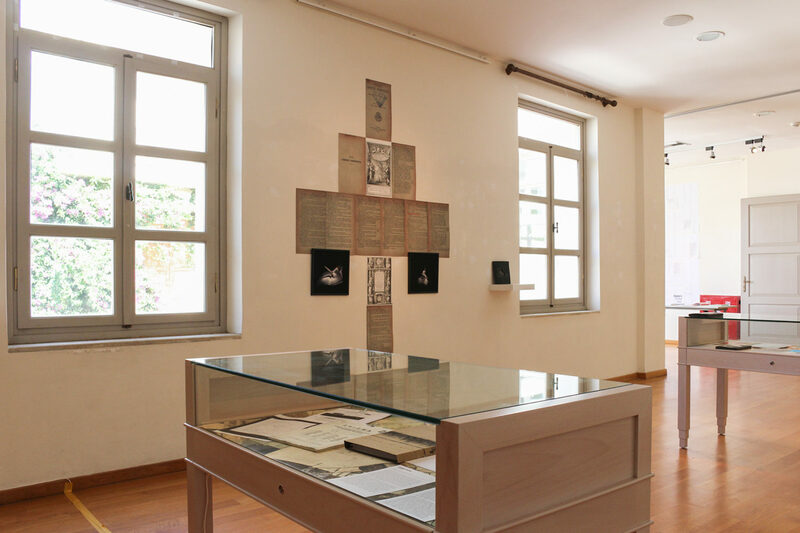 Venue 3: A specific on-site installation of Uncensored Books in the Botanical Garden of Palermo during the Una Marina di Libri Book Festival. 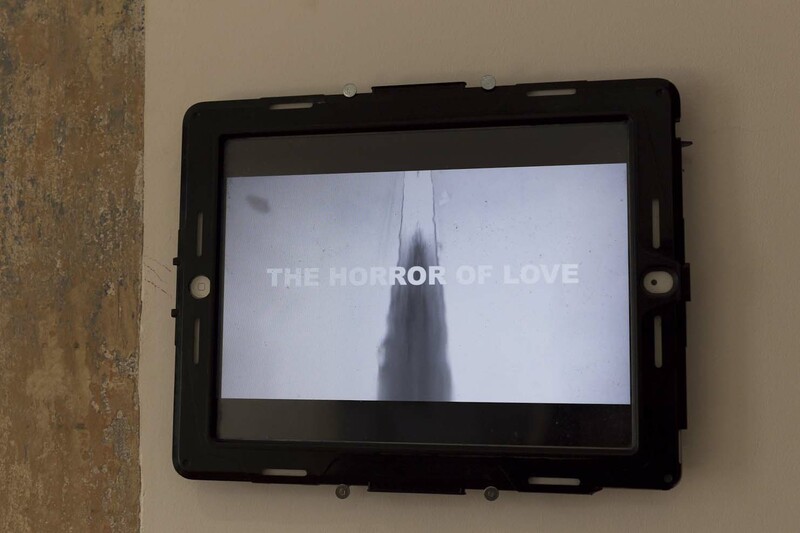 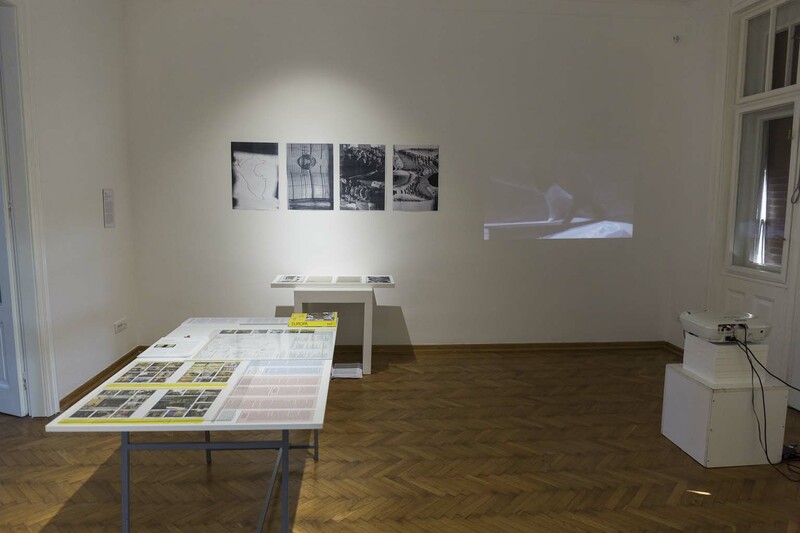 Artworks: Francesco Amorosino, Julián Barón, Lewis Bush, s, Christof Nuesli, Amak Mahmoodian, Carlos Spottorno, Lorenzo Tricoli, / Installation views: © Courtesy Simone Sapienza, Minimum. 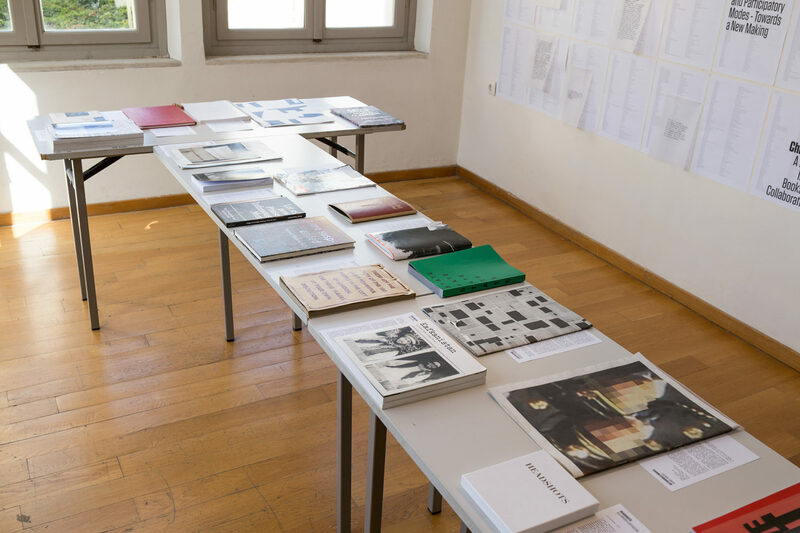 Photobook projects by: Patrícia Almeida(Ghost Editions), Julián Barón (self-published / Editorial RM), Lukas Birk (self-published), Martín Bollati-Rigoberto Díaz Julián- Veronica Fieiras (Chaco Books), Brad Feuerhelm (Paralaxe Editions), Ben Helton (self-published), Edmund Clark (Here Press), Thobias Fäldt / Klara Källström (B-B-B-Books), Daniel Mayrit( Phree / Riot Books), Christof Nuessli (Cpress), Elisabeth Tonnard (self-published), Jan Dirk van der Burg (self-published), Carlos Spottorno (Astiberri Ediciones), Europe: An Illustrated Introduction to Migrants and Refugees (Jessica Murray, Lisa De Bode, Apostolos Zerdevas (dummy), and Fictional Journal (Teresa Palmieri). 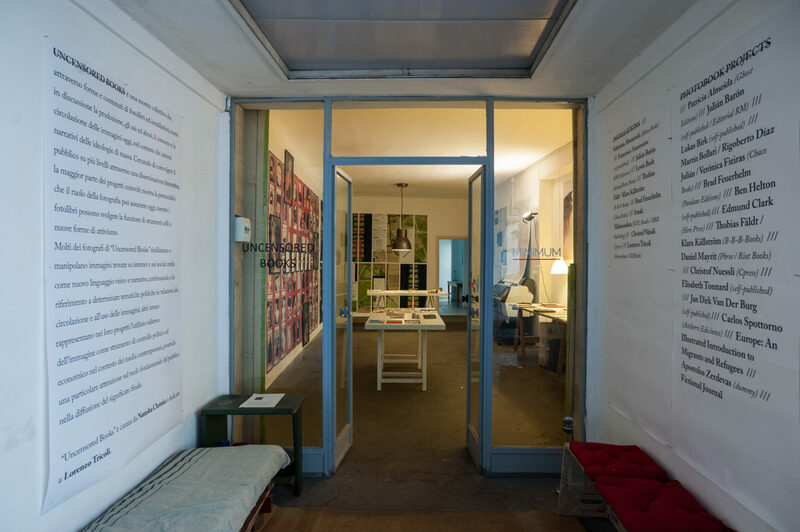 Venue 2: Minimum Studio. 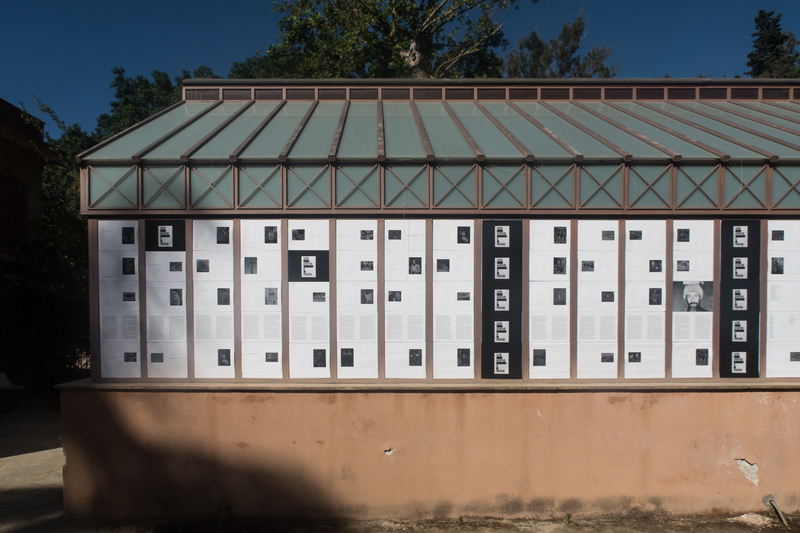 June 15-July 16, 2017. 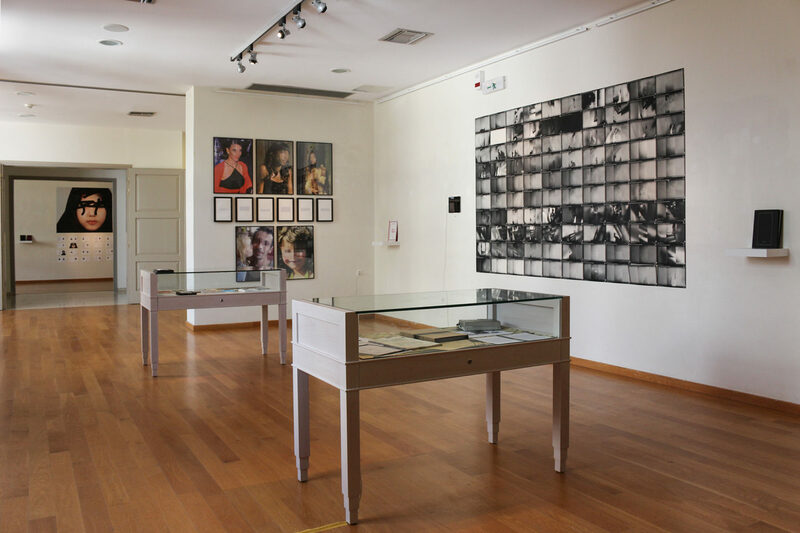 Venue 1: Ozone gallery-Belgrade Photomonth, April 7-19, 2017. 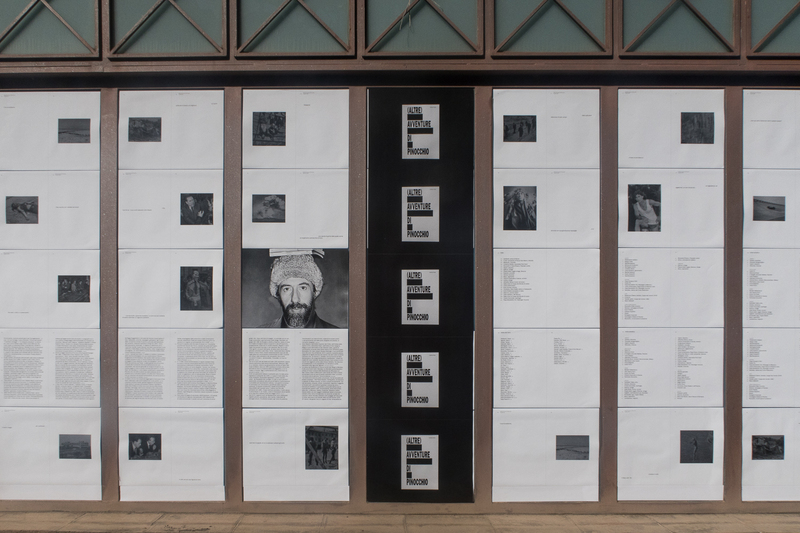 Artworks: © Valentina Abenavoli, Francesco Amorosino, Julián Barón, Lewis Bush, Europe Guide for Inmigrants, Christof Nuesli, Amak Mahmoodian, Carlos Spottorno, Lorenzo Tricoli, / Installation views: © Courtesy Francesco Amorosino, David Pujadó. 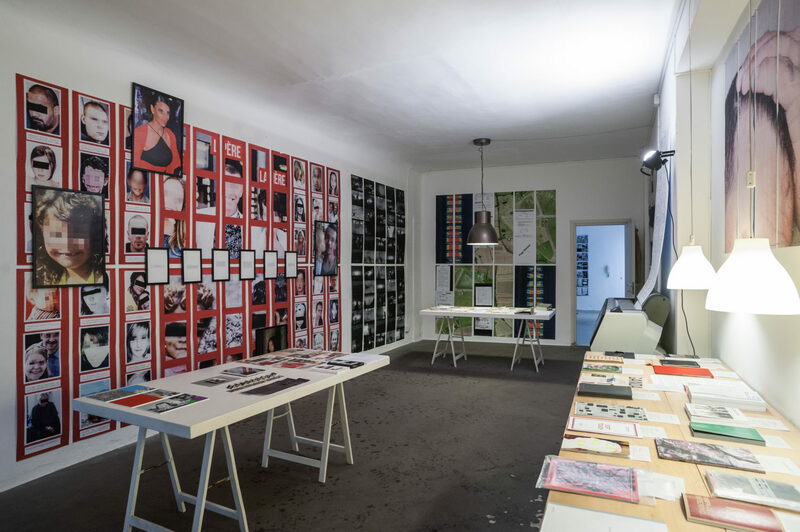 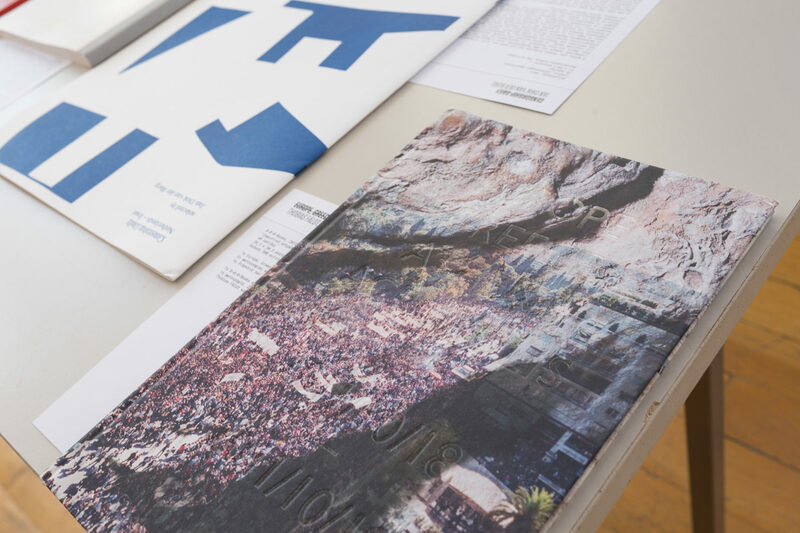 Photobooks and installations by Valentina Abenavoli (Akina Books), Patricia Almeida (Ghost Editions), Francesco Amorosino (self-published), Julián Barón (KWY Ediciones), Lewis Bush (dummy-Brave Books), Brad Feuerhelm (Chaco Books), Amak Mahmoodian (ICVL Studio / RRB Publishing), Christof Nuessli (Cpress), Carlos Spottorno (Astiberri Ediciones), Europe: An Illustrated Introduction to Migrants and Refugees and Fictional Journal. 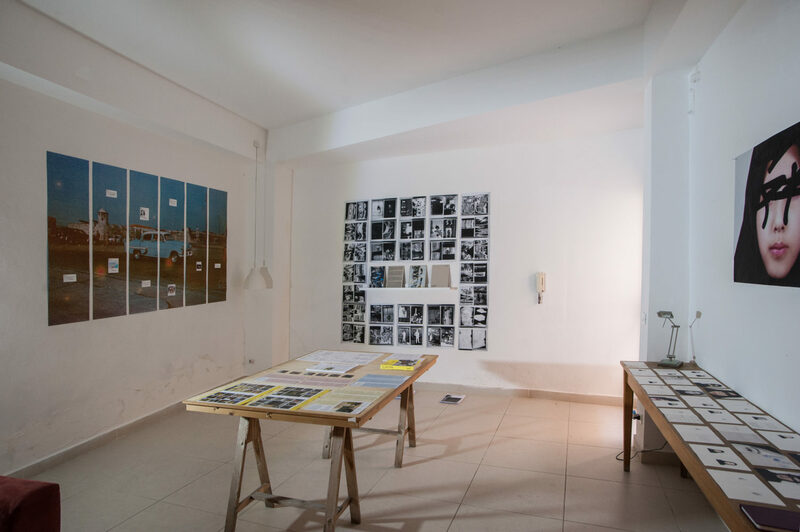 Photobook projects by: Patricia Almeida (Ghost Editions), Julián Barón (self-published / Editorial RM), Lukas Birk (self-published), Martín Bollati-Rigoberto Díaz Julián-Verónica Fieiras (Chaco Books), Brad Feuerhelm (Paralaxe Editions), Ben Helton (self-published), Edmund Clark (Here Press), Yannis Karpouzis (dummy), Daniel Mayrit (Phree / Riot Books), Christof Nuessli (Cpress), Elisabeth Tonnard (self-published), Jan Dirk Van Der Burg (self-published), and others. 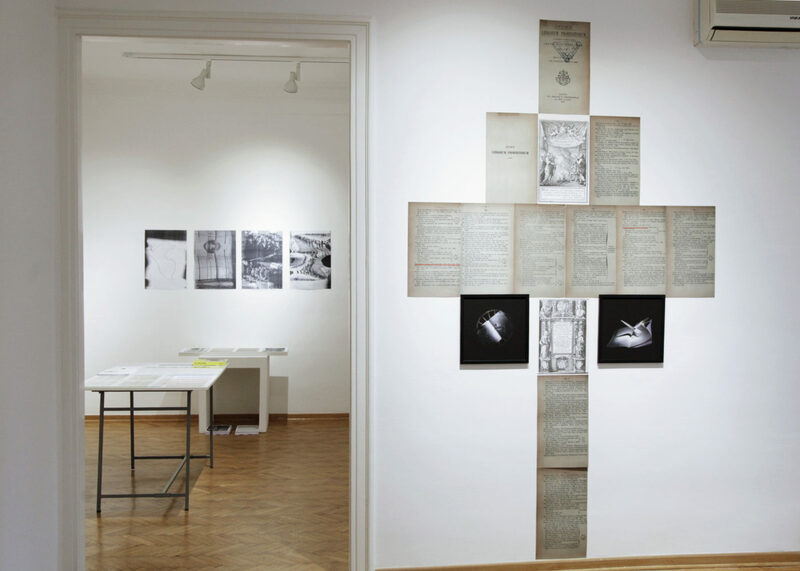 Share the post "Uncensored Books (2017)"